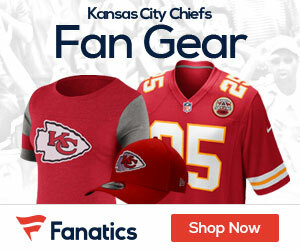 Could Peyton Manning Play For The Chiefs In 2012? Could the Chiefs Make a Move with the Jags for Greg Jones? C Casey Wiegmann and Safety DaJuan Morgan on the Chopping Block?